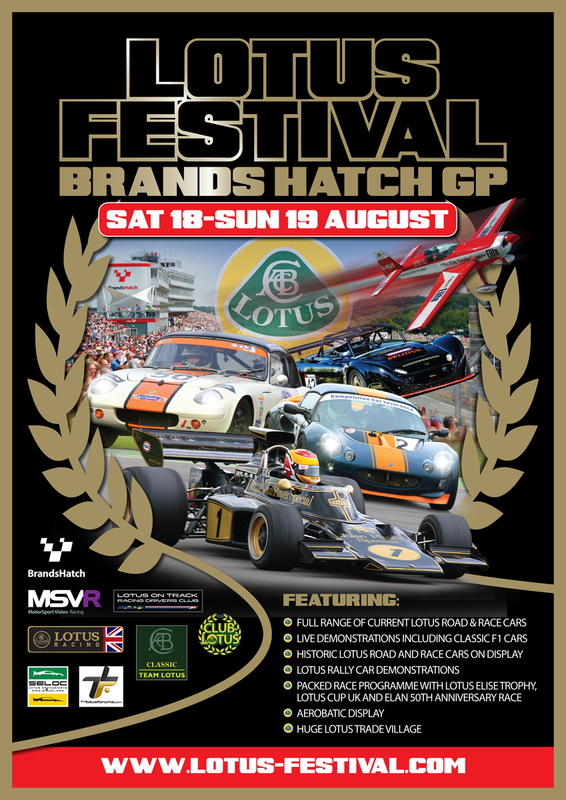 It’s nearly that time again, as the great and the good converge to celebrate all things Lotus at the Lotus Festival, and once again SELOC are there all weekend with exclusive on-site camping, which you can buy now through the SELOC shop. This year the show has moved from Snetterton to Brands Hatch, and with loads of action both on and off the track it looks like being the best year yet! 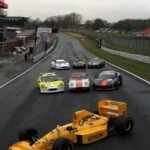 On track we have a huge range of racing, with both modern and classic Lotus races in the form of the LoTRDC Lotus Cup UK and Elise Trophy series and the Classic Sports Car Club Elans. 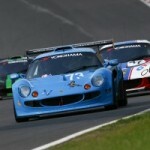 Tin tops are represented by the GT Cup Championship – with a diverse grid including Porsche, Ferrari, Aston Martin, Lotus and Corvettes – while the Production BMWs and Project 8 Racing Saloons showcase racing that may be on a smaller budget but is if anything even more intense! Single seaters fans are catered for as well, with the F3 Cup, Monoposto Championship, and Champion of Brands series all competing over the course of the weekend. 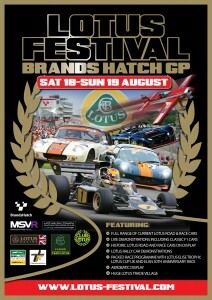 It’s not all just racing either, Classic Team Lotus and Lotus Racing will be in attendance, showing off many of the fantastic cars that featured at last weekends Goodwood Festival of Speed and some new additions, including the rare 1994 Lotus 107C, many of which will be taking to the track for demonstration runs. The Lotus International Rally team will also be there, putting the Exige R-GT through it’s paces on the Brands Hatch tarmac rally stage, while up above the circuit British stunt pilot Sam Whatmough is set to perform a stunning aerial acrobatic display. Away from the track there is plenty happening as well, with the trade village and car club displays along with live music in the SELOC marquee on the Saturday night, including Geoff Leppard – who will be performing for the second year running with more rock anthems and clipboard based hilarity. 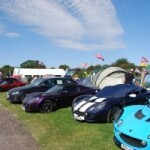 Be sure to check out the Lotus Festival site and the SELOC Lotus Festival forum for all the latest news and information leading up to the show, or to buy your weekend camping ticket through the SELOC shop. 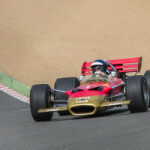 This entry was posted in Classic Team Lotus, Group Lotus, GT Racing, LoTRDC, Motorsport, SELOC and tagged Brands Hatch, Classic Team Lotus, Down The Hatch, Elise Trophy, Geoff Leppard, GT Cup Championship, LoTRDC, Lotus Cup UK, Lotus Festival, Lotus International Rally, Lotus Racing, Production BMW, Project 8 Racing, Sam Whatmough, Type 107C. Bookmark the permalink.